A world which is mini found in Lyon. Visit Miniworld! A world which is mini found in Lyon! 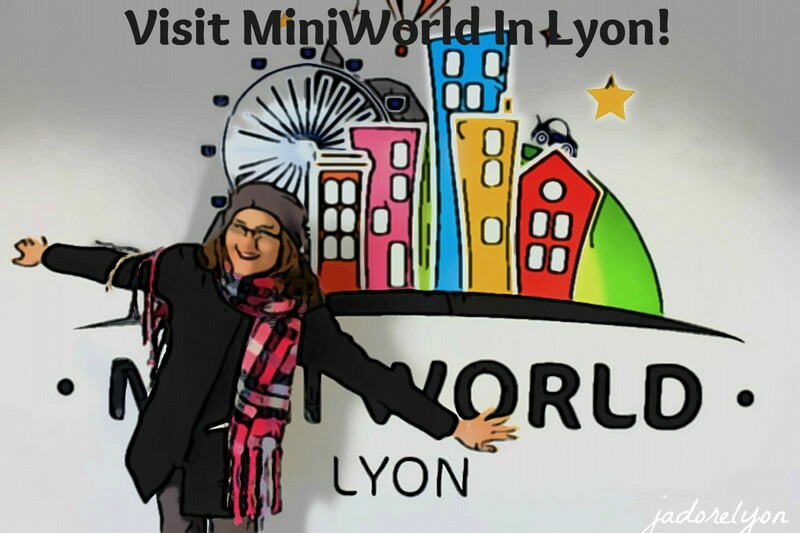 Get to know Mini World Lyon! In general, I have always been a tall girl and usually taller than most of people. I got used to not wearing high heels often so I don’t feel that big. 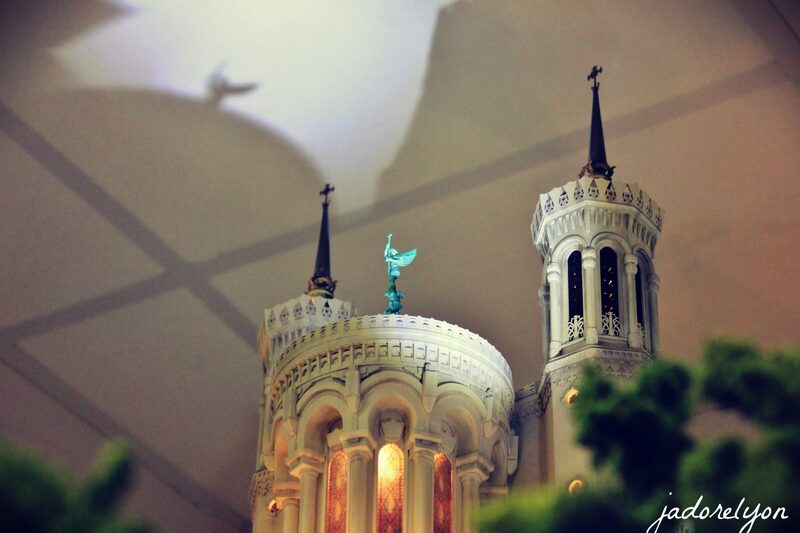 But when I went to Mini World Lyon I felt very big! Not only because I was surrounded by small kids who enjoyed the expo but especially because the world around me was super small! But for the first time being big I felt really good. Why? 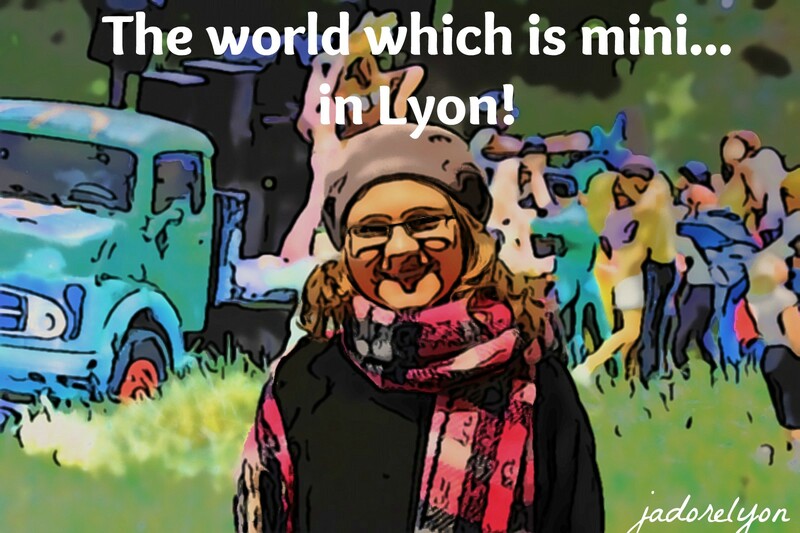 Because the Mini World Lyon was just amazing and that is way I wanted to tell you about it as a very good idea for a thing to do in Lyon at any age. So, don’t feel bad if there are many kids, I am sure that all the parents that come with them have a great time and the single or coupled adults have even bigger fun! So let’s start from the beginning, what is actually the Mini World Lyon? It is an animated miniature park of 4500m² located in the leisure center of Carré de Soie in Vaulx-en-Velin in Lyon (France) which was open in June 30, 2016. So far it is the largest amusement park of its kind in France. Fete des Lumieres everyday in Lyon at MiniWorld! What does it offer? Actually quite a few things! Firstly, the park offers the mini world which is alive! It presents the animated scenes of life, hundreds of vehicles, cars, trains, buses, trucks, tractors and even bicycles that circulate continuously, dozens of life scenes animated, everyday activities and more. Secondly, it offers three worlds. There is the city, countryside and mountains landscapes. Thirdly, Mini World Lyon makes all those worlds evolve at the rhythm of the day and the night. Every 20 minutes, day and night alternate on Mini World Lyon to make the most of the 30 000 lights. It is really magical! And the BIG BONUS is that every hour, there is a real festival of illuminations realized by artists of the Festival of Lights. So it is like having Fete des Lumieres everyday in Lyon. 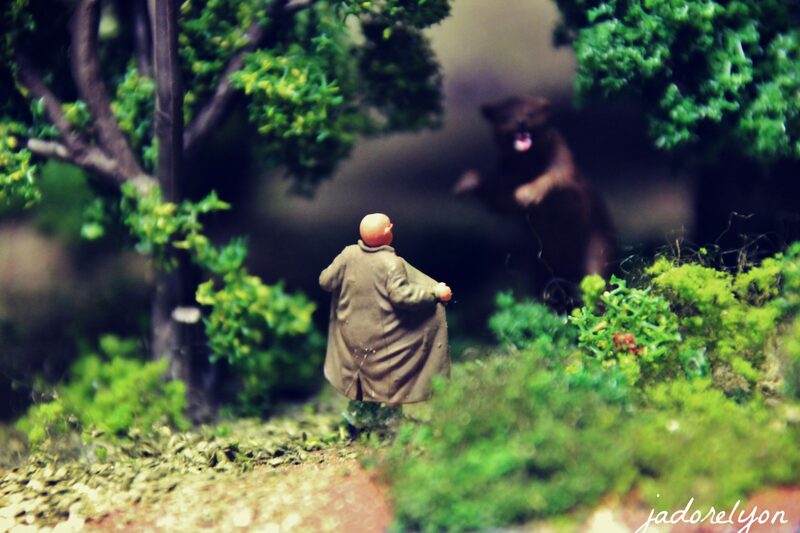 Strange things happening in the Lyon MiniWorld! There is always some temporary exhibitions: Playmobil, Lego … and new to come! Opening of the Presqu’ile on March 31, 2018. There is a 3D cinema which usually show 2 movies – short but very good! There is a clever & interesting & hidden discovery game which starts when you enter Mini World Lyon. It’s very amusing for kids but also adults and the idea is to find…many small misplaced hidden in the worlds elements such as: superheroes, cartoons, movies, TV shows and celebrities. And another BONUS is – “Where is Charlie”? There is a very well equipped boutique for the mini shopping and the bigger real shopping center – Carre De Soie next to the Mini World for the maxi shopping! Manificient! At the Lego Expo at MinWorld! The company has been created by him in June 2013 when he began the recruitment of a dedicated team, with multiple skills. All the elements of the worlds (houses and buildings, roads, vehicles, characters) are assembled and customized “à la française”, to recreate typically hexagonal landscapes and atmospheres. Tens of thousands of characters are integrated one by one, offering as many opportunities to create fun gags and skits, but also multiple cultural references, including many movies and cartoons. And being more specific: 30,000 mini-inhabitants; 4,000 animals; 10,000 trees; 300 animated elements; 2,000 vehicles; 150 trains; 2 km of rails; 40,000 leds; 200 km of cables; 70 000h of work. Impressive isn’t it? Well, you can check yourself and you should! As I would say that visiting Mini World Lyon is a very good thing to do in Lyon and great experience to have. And you, what do you think?